Agman is intently focused on the long-term in all aspects of our business. We invest in private companies and real estate that we can own indefinitely and manage them with the expectation that we will. Investments in businesses at various stages of development, in partnership with exceptional management teams to create businesses with enduring value. The ideal investment possesses a solid foundation with compelling market opportunity and undeveloped potential due to lack of growth capital or operational or strategic challenges. We also will strategically partner with relevant venture capital and private equity firms. High-conviction positions in public securities based upon our own in-depth analysis. While particularly focused on long-term value and growth investments, we maintain flexibility to opportunistically respond to special situations and identified market inefficiencies. We also will strategically partner with relevant hedge funds. 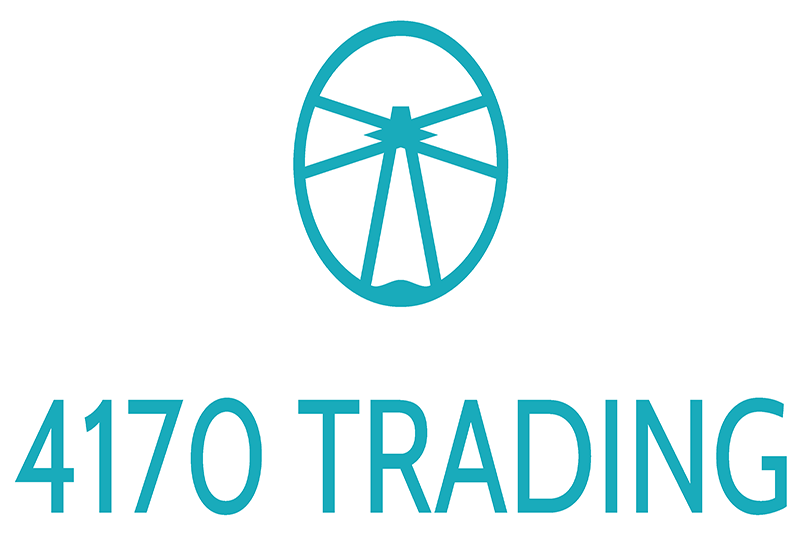 We seek to generate strong risk adjusted rates of return over long duration holding periods, through timely acquisitions, development and re-development, value-add strategies and disciplined management. Investments in real estate assets (including residential, hotel, office, retail, mixed-use, land and industrial properties) throughout the United States, with a concentration in secondary markets. Accomplice invests in early stage venture. Investing in promising entrepreneurs who take risks to build tech they believe in. 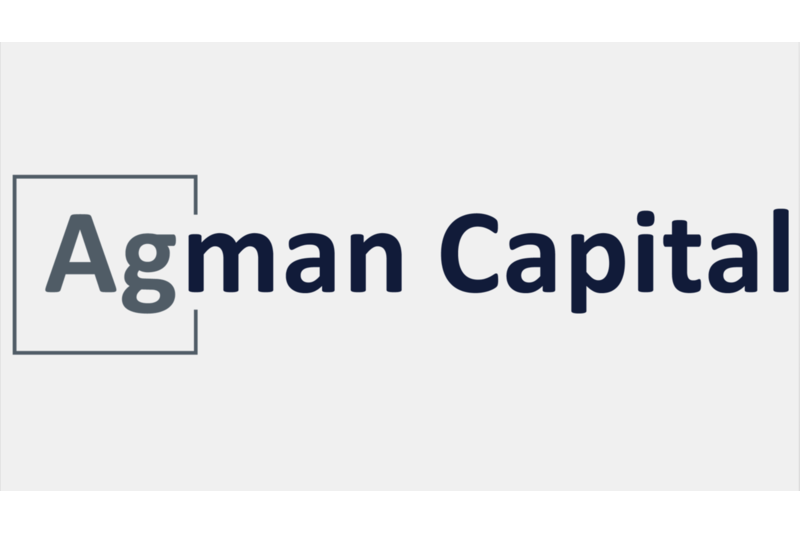 Agman Capital Value Investors is a concentrated, long-biased fund pursuing value-oriented investments. The Fund’s objective is to generate superior long-term capital appreciation for partners while avoiding permanent loss of capital. 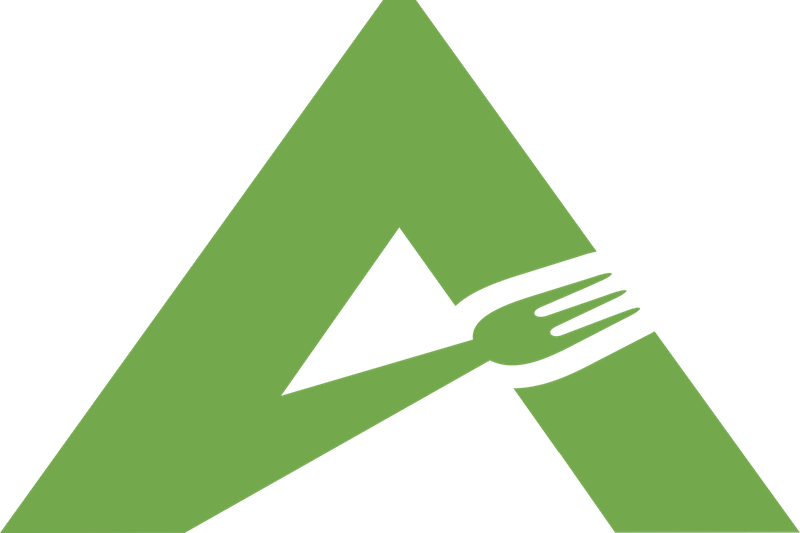 Through acquisition and development Ampler is creating one of the largest and most well respected restaurant operators in the world. Aparium Hotel Group is a leading hotel company founded by experienced professionals in hotel development, management, and marketing who came together with one seminal belief: that great hotels are a destination sought out by travelers and a favorite place for locals, a philosophy Aparium calls Translocal Hospitality. Atlas Venture builds breakthrough biotech companies with remarkable life science entrepreneurs. Atlas companies are custom built to realize their scientific and business potential. Identifying true innovation from high-impact science, proving and maturing the science and technology to guide clinical translation, crafting the right business model for each opportunity and rolling up our sleeves to position our companies for successful drug development and exits in all market environments. 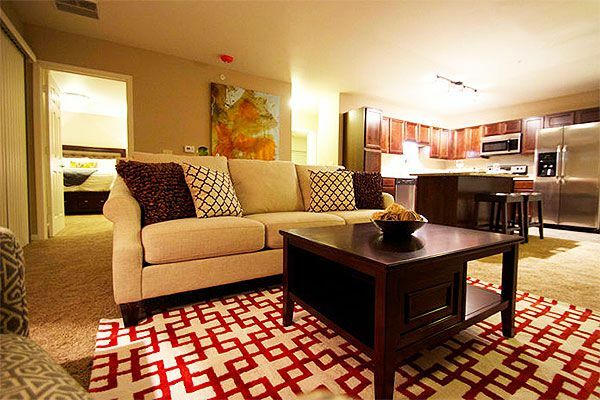 Brook Furniture Rental specializes in renting high-quality furnishings to a diverse array of people and businesses in transition. The company is committed to delivering furniture with service that consistently exceeds customer expectations. 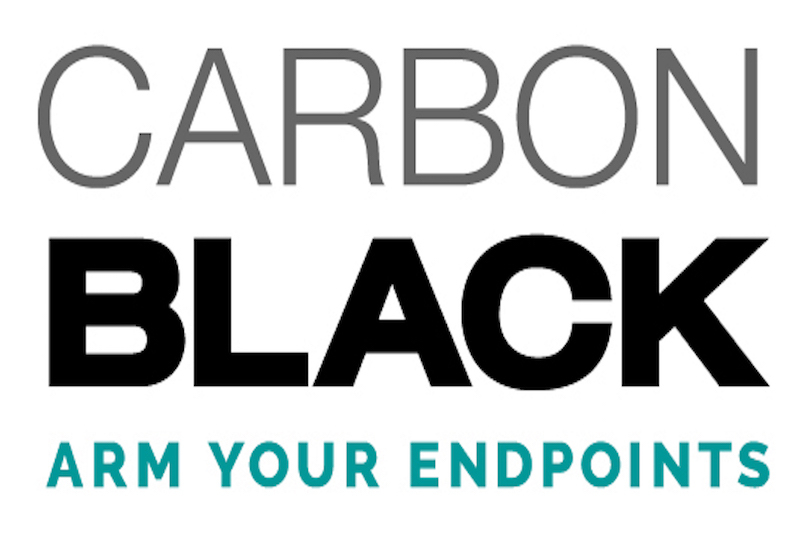 Carbon Black offers the most complete solution against the advanced threats that target an organization’s endpoints and servers, making it easier for to see and immediately eliminate those threats. 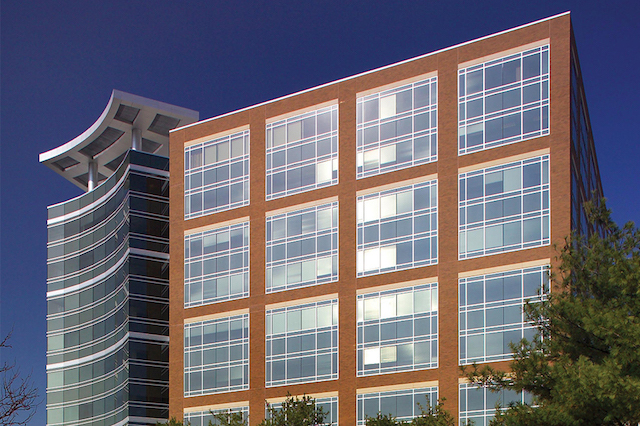 223,960 square foot, ten-story, Class A office building with a connected 740-stall parking deck, located in Creve Coeur, Missouri. DataXu is a provider of programmatic marketing software for brands and agencies. The DataXu Platform is cloud-based software that leverages data science and machine learning to optimize return on marketing investment. Draft Kings offers Daily and Weekly Fantasy Sports contests for cash prizes in all of the five major sports (MLB, NHL, NFL, NBA and PGA) as well as college football and basketball. FreshBooks is the #1 cloud accounting solution designed exclusively for small business owners. To date, the company has helped more than 5 million people collect billions of dollars through easy-to-use invoicing, expense management and time tracking. 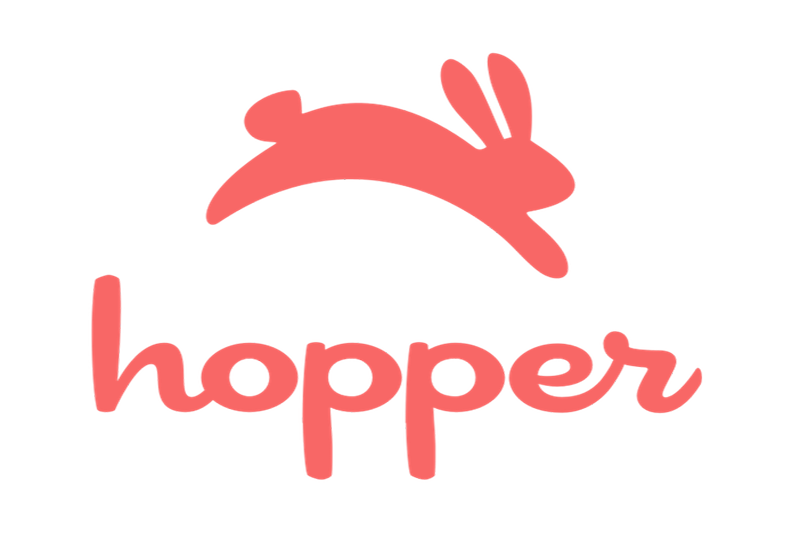 Hopper is the smart way to plan and book travel on your phone. Combining trillions of data points and powerful machine learning, the app saves users time, money, and anxiety in their quest to book the perfect trip. MAg Partners offers a distinct perspective on real estate development and partnership, achieving maximum returns on sensible risks. 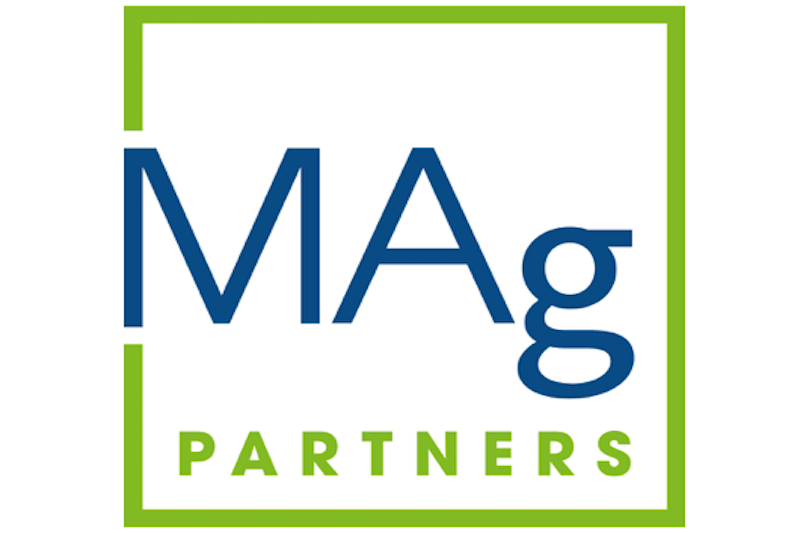 MAg seeks profitable investments and formulates long-term strategies, tailored specifically to optimize each project. Mario Tricoci Hair Salon and Day Spa relentlessly pursues excellence. Their expertly trained, passionate team is dedicated to connecting clients with the latest in hair trends and innovative spa services, ensuring that every individual leaves looking and feeling their best. Nelson Cash is a creative design and development studio named after two innovative musical storytellers. Specialties include branding, marketing creative, web design, web development, videography and photography. Current clients include Google, Zenpayroll, LeanIn, Discovery Channel. 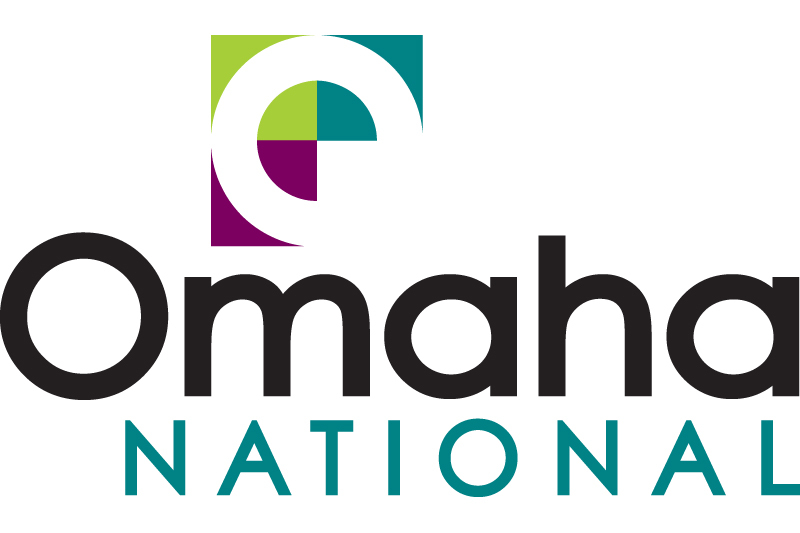 Omaha National is a premier provider of workers’ compensation insurance and payroll services to small and mid-size companies, including an innovative payroll-plus-comp program that offers options tailored to the needs of each individual employer. OMNE Partners offers sales, leasing and property management services for commercial real estate in Nebraska and Iowa. The company manages more than 3 million square feet of office, retail and industrial space and provides brokerage services. RA Capital Management, LLC (“RA Capital”) is a crossover fund manager dedicated to evidence-based investing in public and private healthcare and life science companies that are developing drugs, medical devices, and diagnostics. 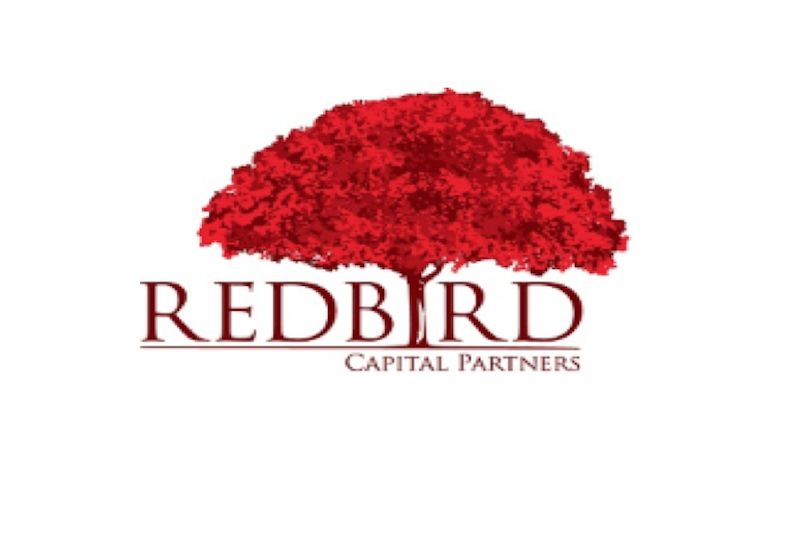 RedBird Capital Partners is a New York and Dallas based principal investment firm focused on providing flexible, long-term capital in growth equity, build-up and structured equity investments to help scale growth-oriented private companies. 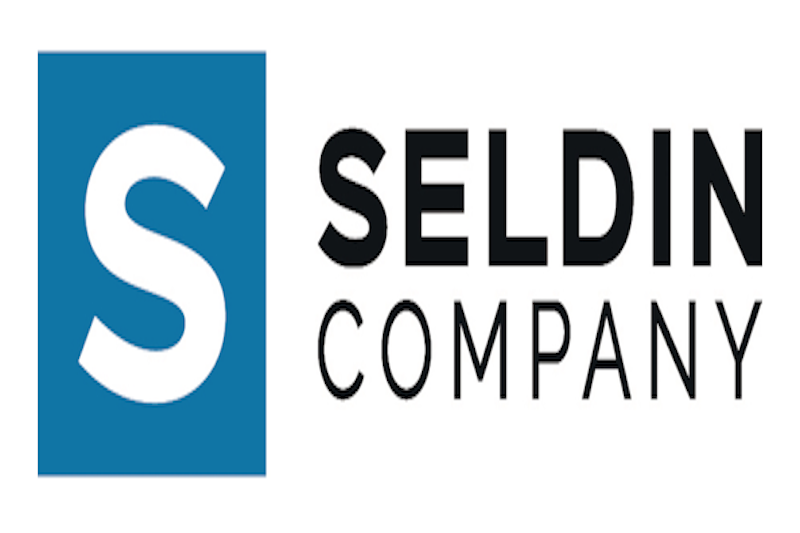 Seldin Company offers management and development services for all types of multifamily residential properties. The company manages nearly 20,000 multi-family units across seven states. Senator Investment Group LP is a privately owned hedge fund sponsor. It invests in public equity and fixed income markets across the globe. The firm typically invests in value stocks of companies. Skillz is the leading tournament platform that enables every skill-based game to take advantage of cash competitions. Originally developed in 1893 and situated adjacent to Millennium Park in downtown Chicago, this historic landmark was re-developed into a 241-key luxury hotel with more than 30,000 square feet of food and beverage space. 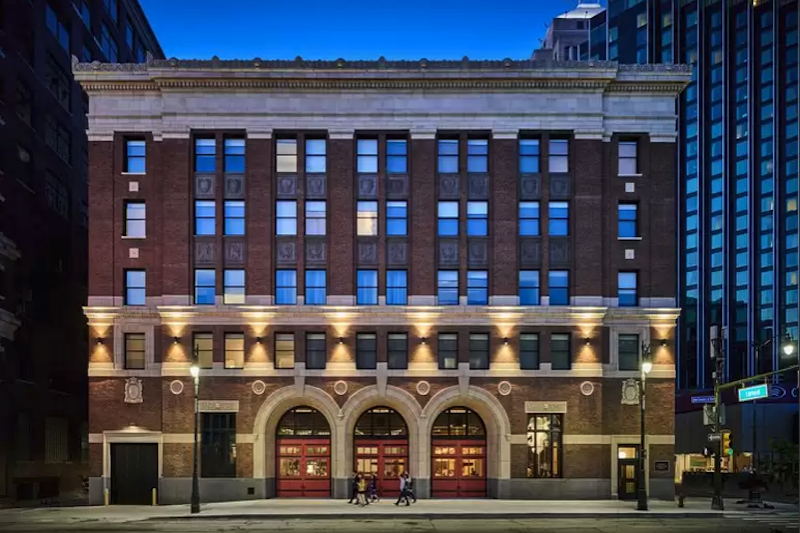 Situated at the gates of downtown Detroit, the Detroit Foundation Hotel showcases a stunning re-imagination of the 1929 Headquarters of the Detroit Fire Department. The hotel marries luxury with site-specific heritage and local partnerships, creating a one-of-a-kind experience for guests. 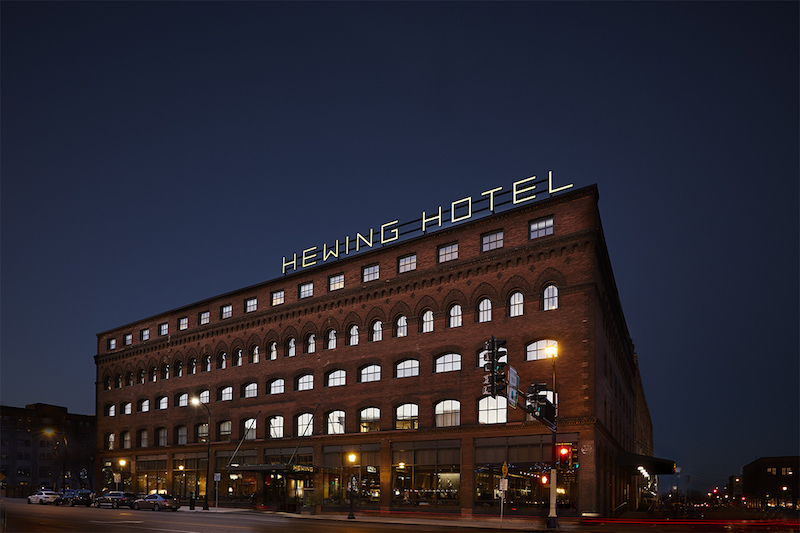 Located in the historic Jackson Building, originally built in 1897, the Hewing Hotel pays homage to the bustle of Minneapolis’ 19th century logging trade. Blending elegance and Northwoods charm, the hotel effortlessly captures the spirit of its home state. 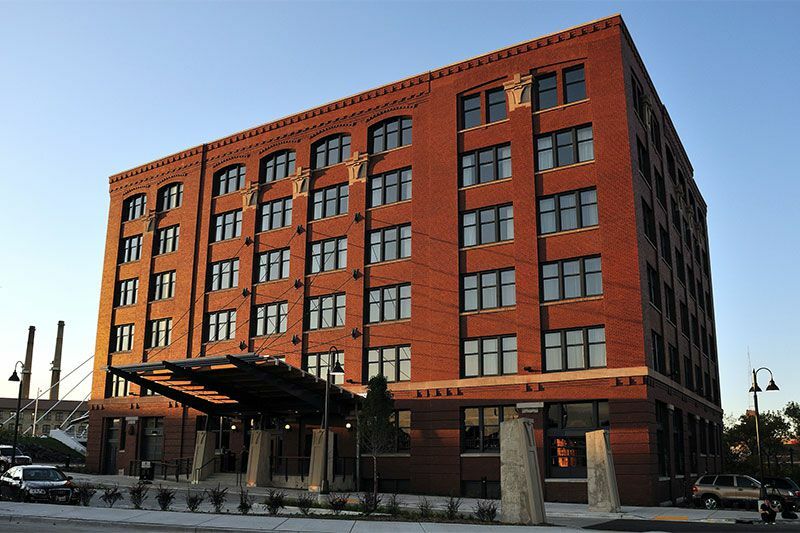 The Iron Horse Hotel represents the transformation of a 100-year-old warehouse into a modern luxury boutique hotel in Milwaukee, WI. The Hotel is part of an urban revitalization that integrates latest in luxury amenities. Located in Papillion, Nebraska, this multifamily property originally consisted of 48 units & 19.649 acres of develop-able land. The development plan added 344 units for a total of 392 Class A units. Universal Services provides a broad range of building and grounds maintenance, facilities consulting and construction management services to commercial real estate properties in Nebraska and Iowa. Veracode delivers the most widely used cloud-based platform for securing web, mobile, legacy and third-party enterprise applications. Acquired by CA Technologies in April 2017. 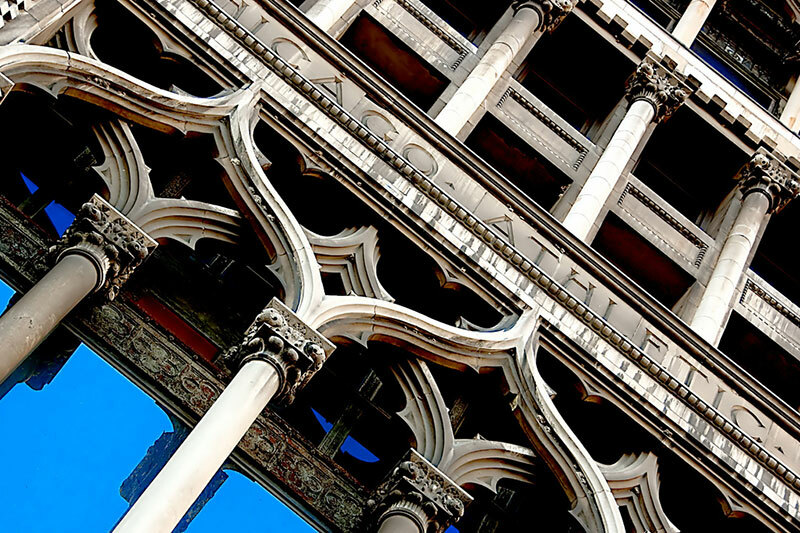 Virtus is a next generation insurance brokerage and consulting firm. We leverage our relationships, technology, and industry expertise to develop, implement and manage high value risk management and insurance programs. 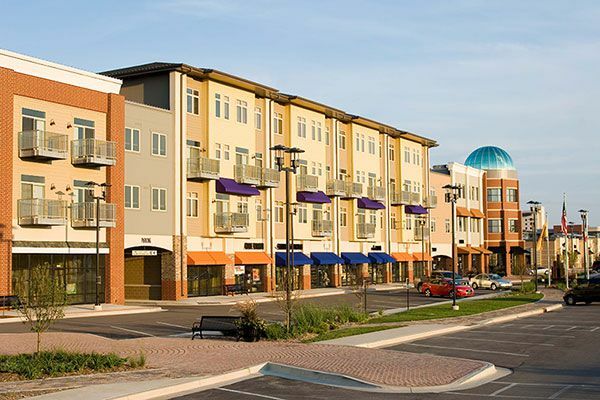 West Glen Town Center is a 417,000 square foot mixed-use, upscale lifestyle center in West Des Moines, Iowa, featuring more than 300,000 square feet of retail, office and entertainment space and 154 mid-rise apartment units.